Activated charcoal has been gaining a lot of hype in the cosmetic industry – and for good reason. Activated Charcoal is burnt wood that has been treated with specific gases such as carbon dioxide and oxygen in order to increase its absorbency. When absorbent, it becomes extremely useful, especially in the realm of health and wellness. The porous properties of activated charcoal can be used to remove toxins from the body in cases of drug overdoses or alcohol poisoning, however in more casual situations, it can also be used as a detoxifier to maintain a healthy skin and internal system. 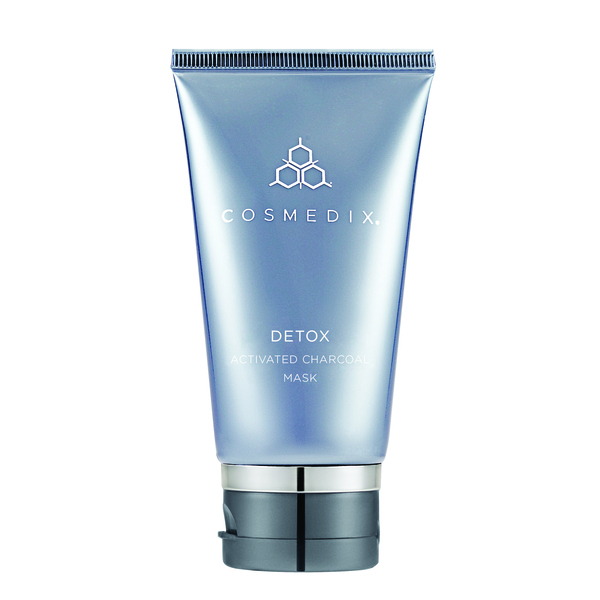 When made into a charcoal mask, these porous properties are very effective at extracting toxins from the skin and absorbing them before they enter the bloodstream. That’s why CosMedix Detox Activated Charcoal Mask is a great addition to your skin care regime if you have breakouts, acne or are congested with white and/or blackheads. By leaving the mask on for 10 – 15 minutes, you can help rid your skin of bacteria, chemicals, makeup, poisons, dirt and environmental micro-particles on your skin. 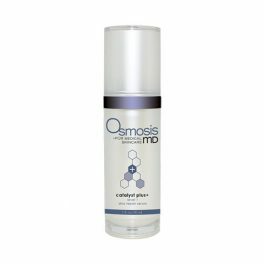 Combined with appropriate serums your skin is assisted in becoming clearer and you becoming more confident. A black charcoal mask is able to absorb thousands of times its own mass in toxic substances, making it a powerful detoxifier. As this is happening the skin is gently exfoliated Allowing another ingredient, Clay to nourish and decrease the inflammation in your skin. For those of you with problematic skin, this is the mask for you. I ordered this for my 31 year old daughter. She was having trouble with congestion, oily skin& breakouts! She had a baby 8 months before so most likely hormonal! She used it once & was amazed! In her words “my skin is 67% better”! A great testimonial for this product!